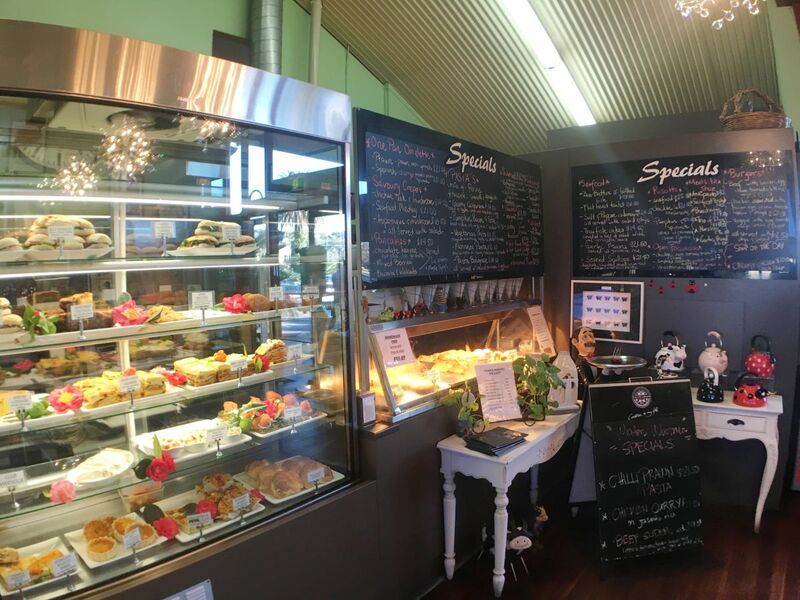 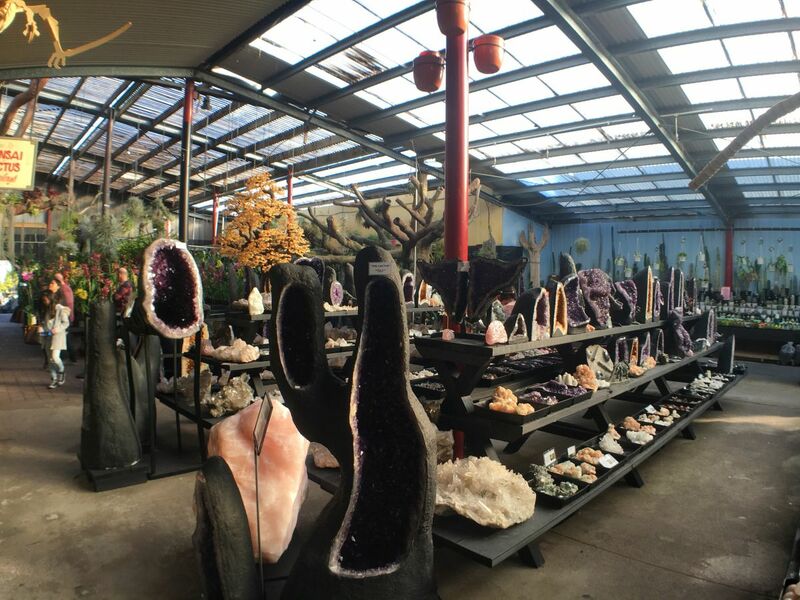 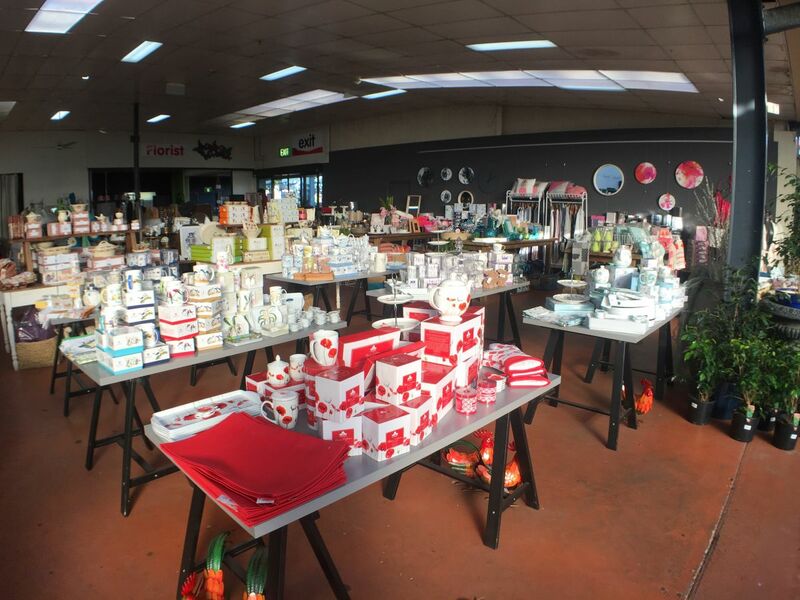 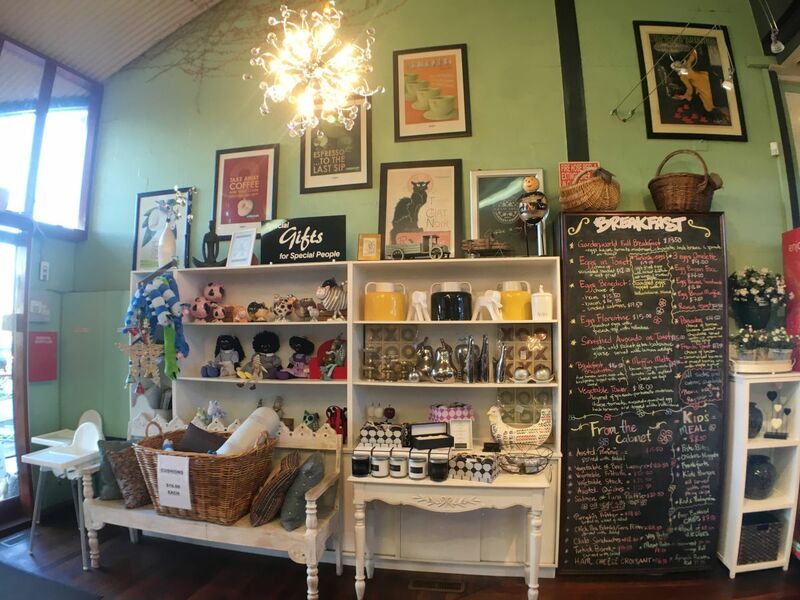 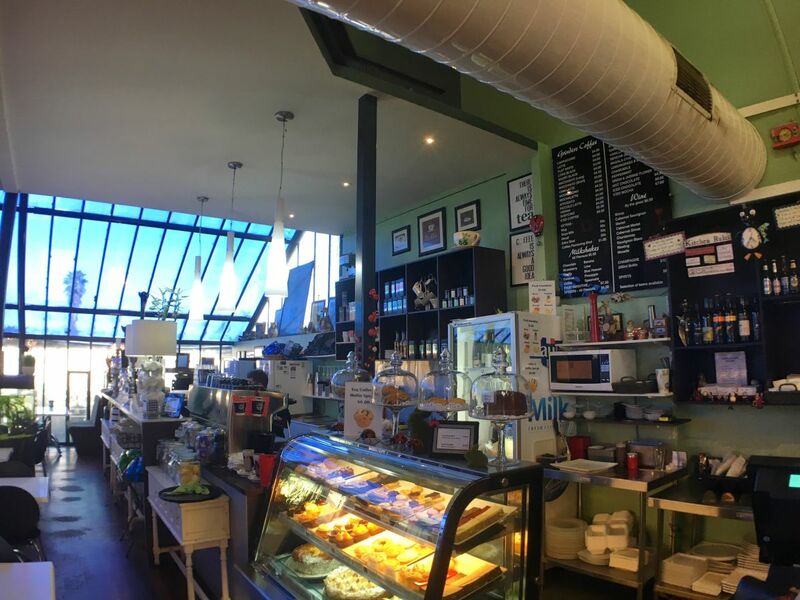 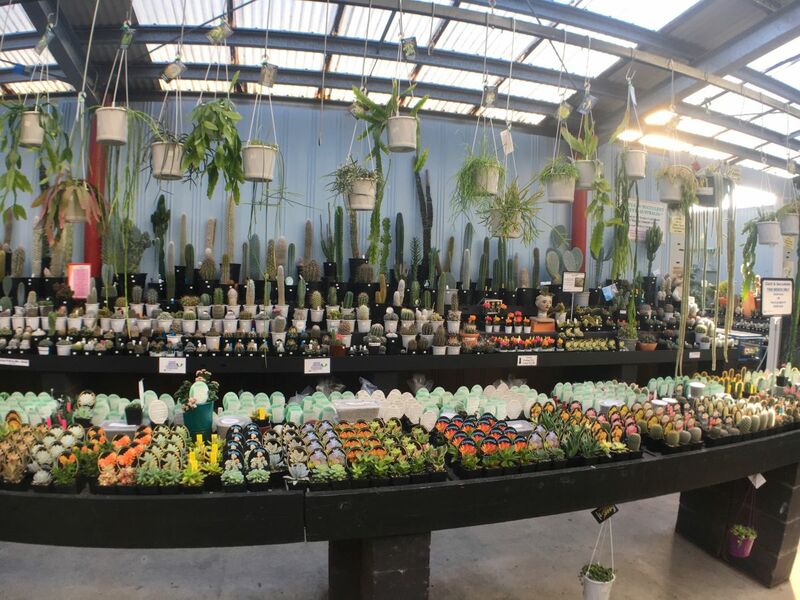 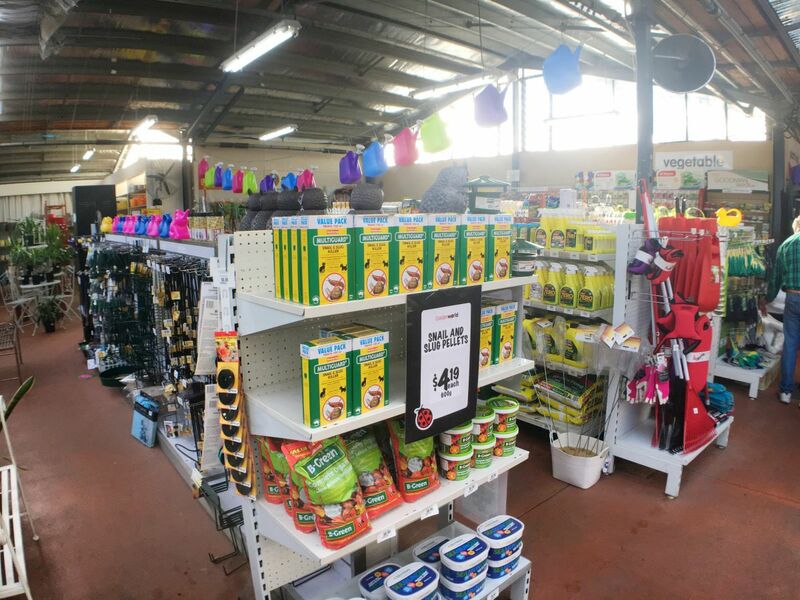 Undoubtedly one of the biggest and the best nurseries in Melbourne. 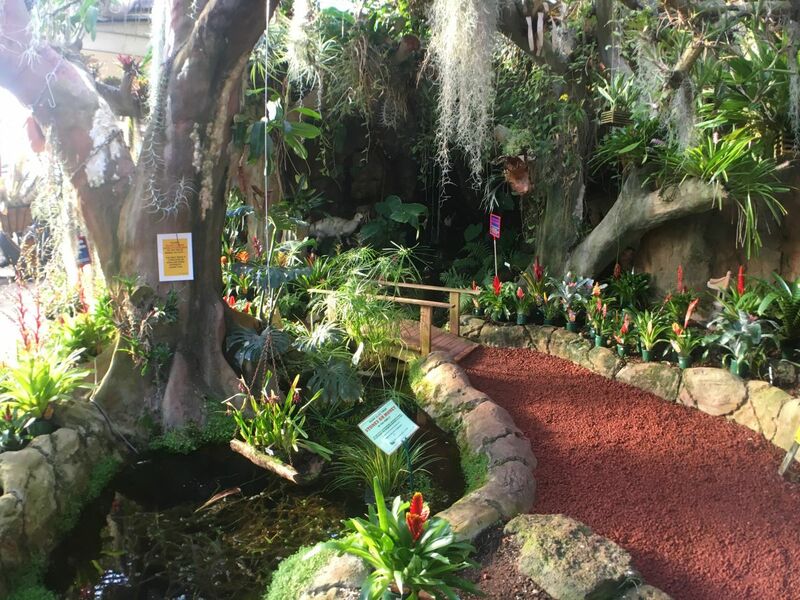 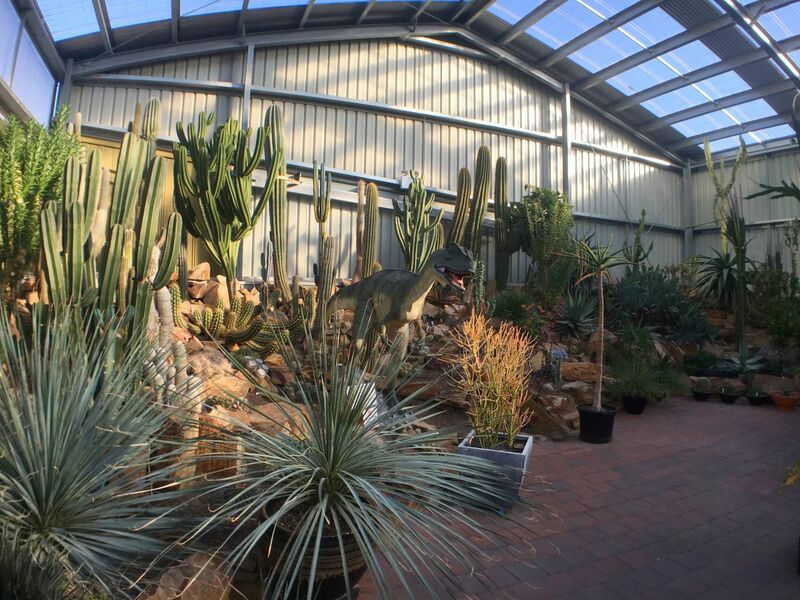 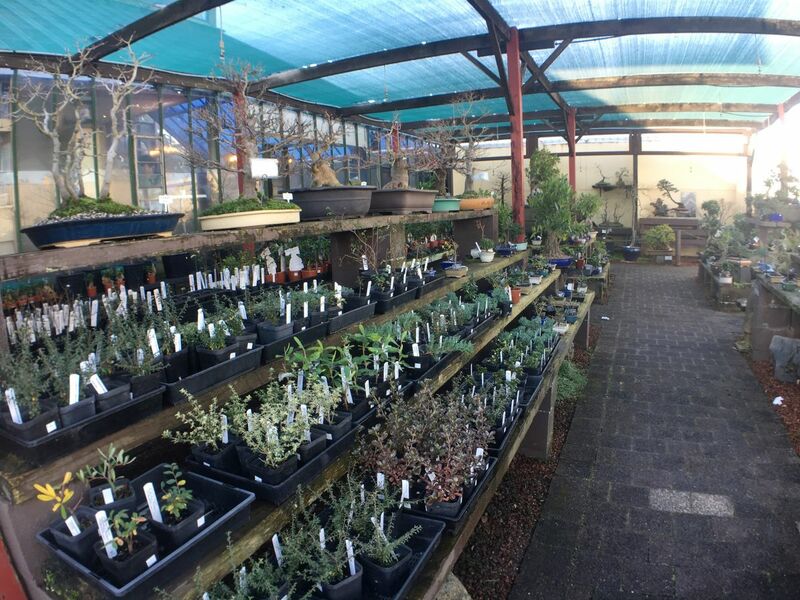 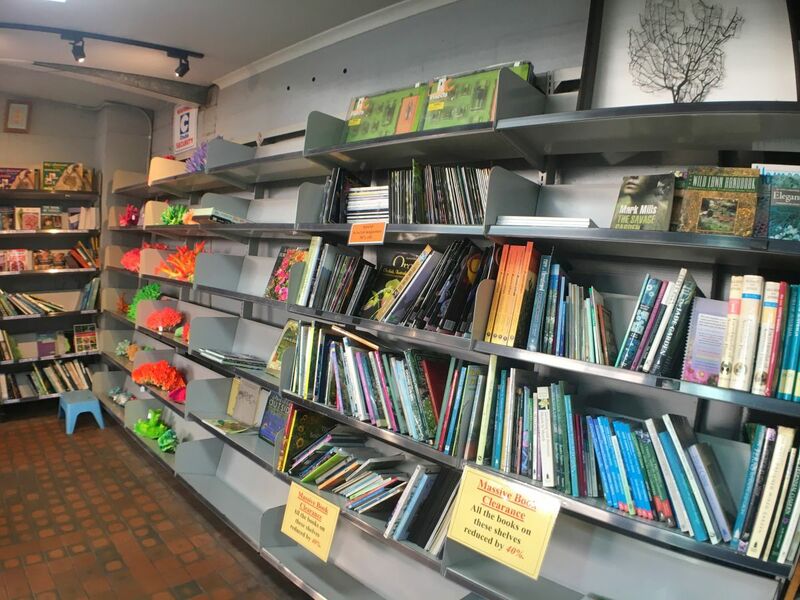 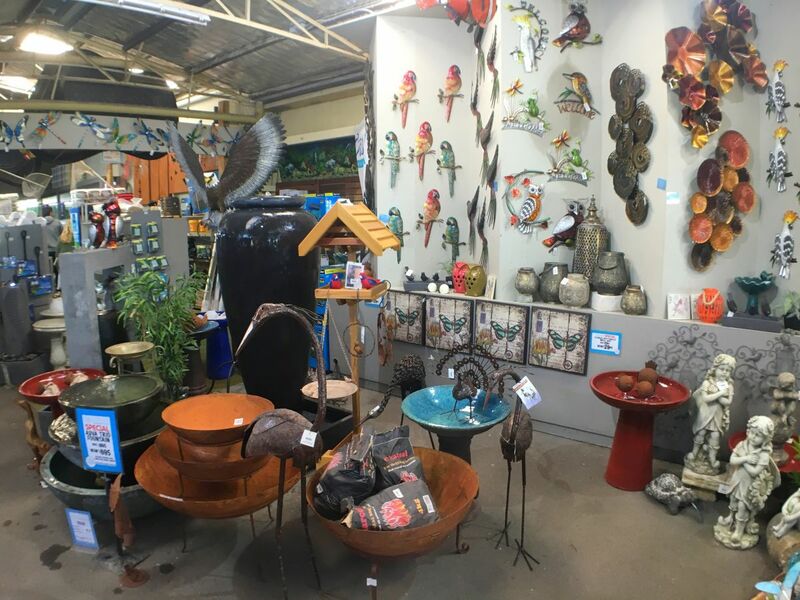 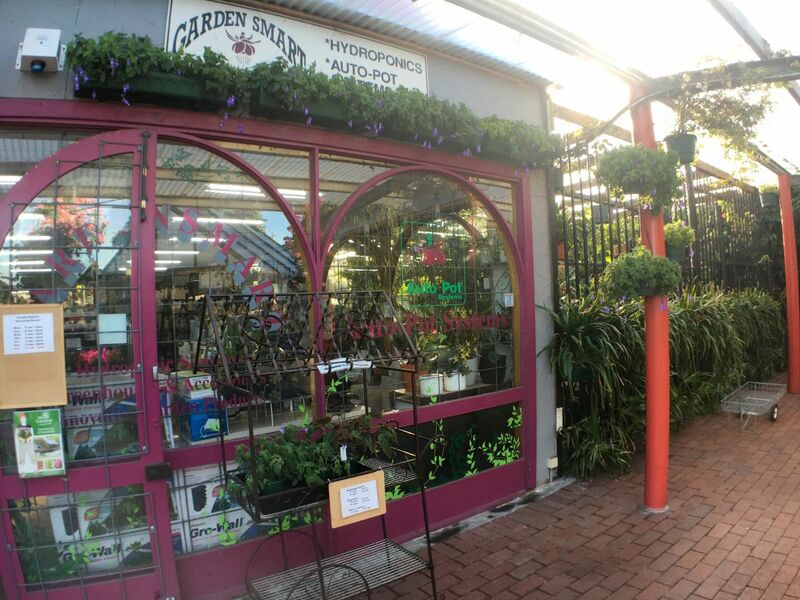 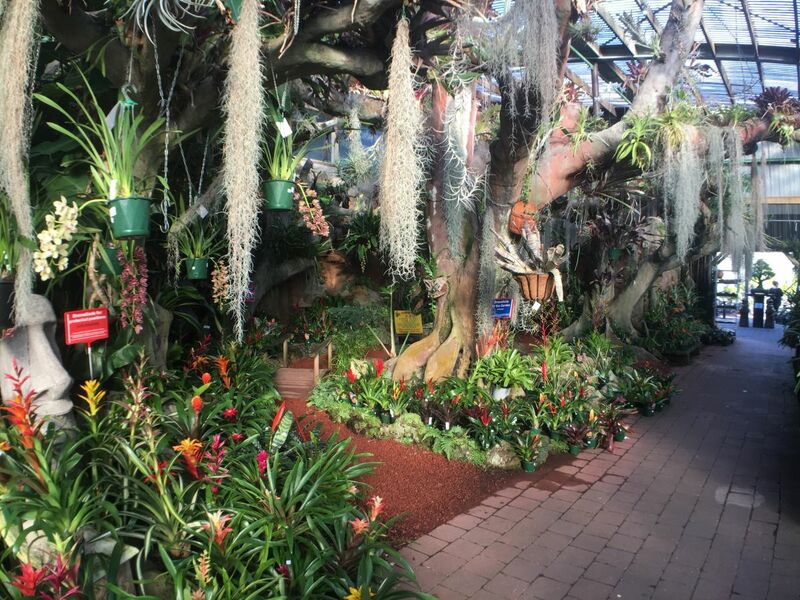 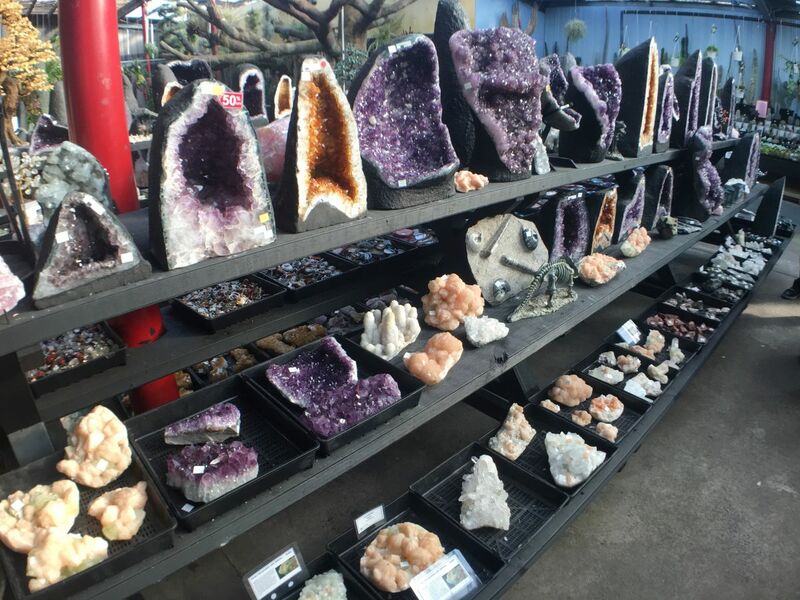 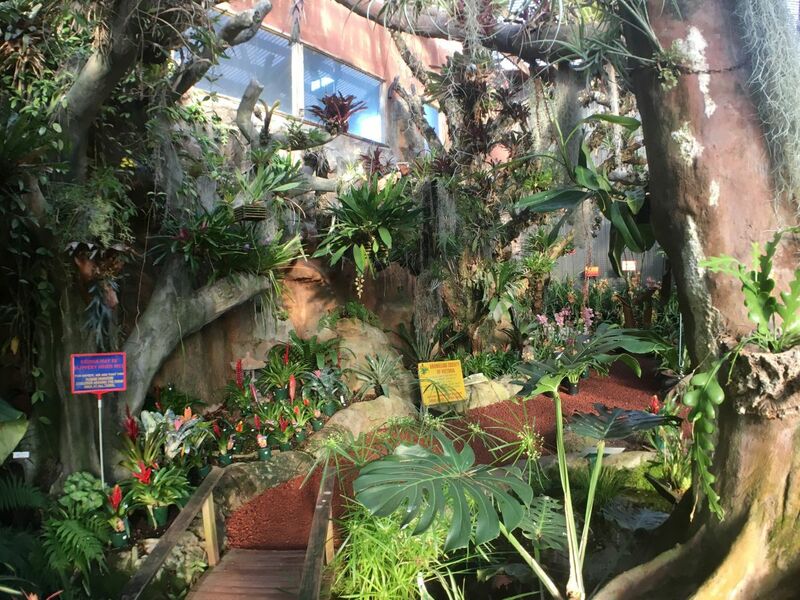 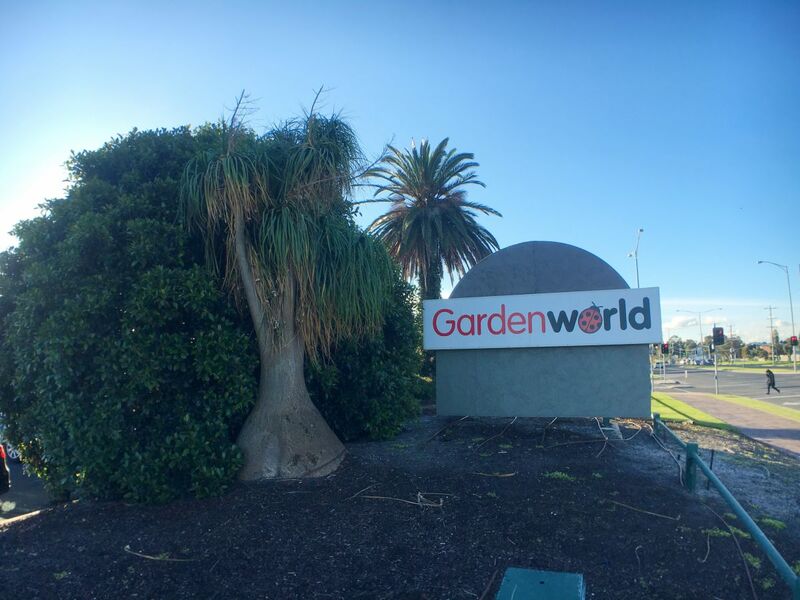 The Garden world nursery and cafe is definitely worth a visit as there is so much to see and buy. 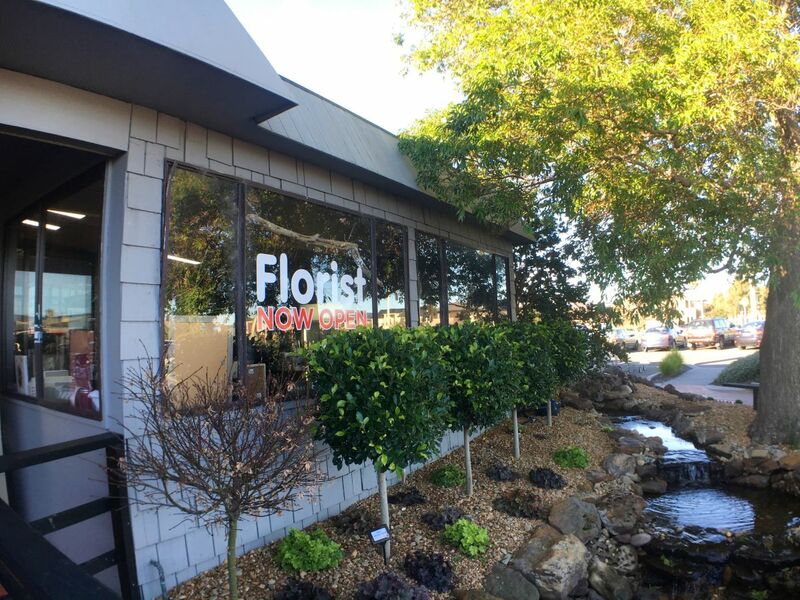 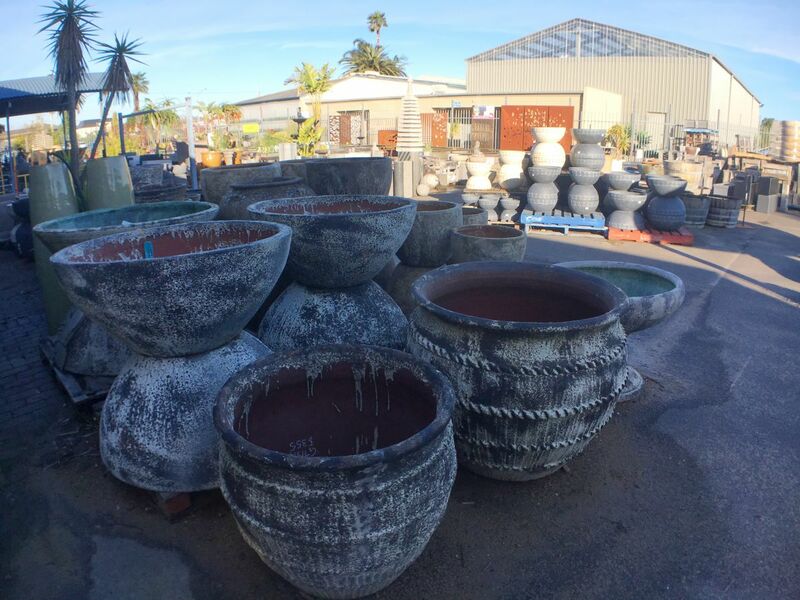 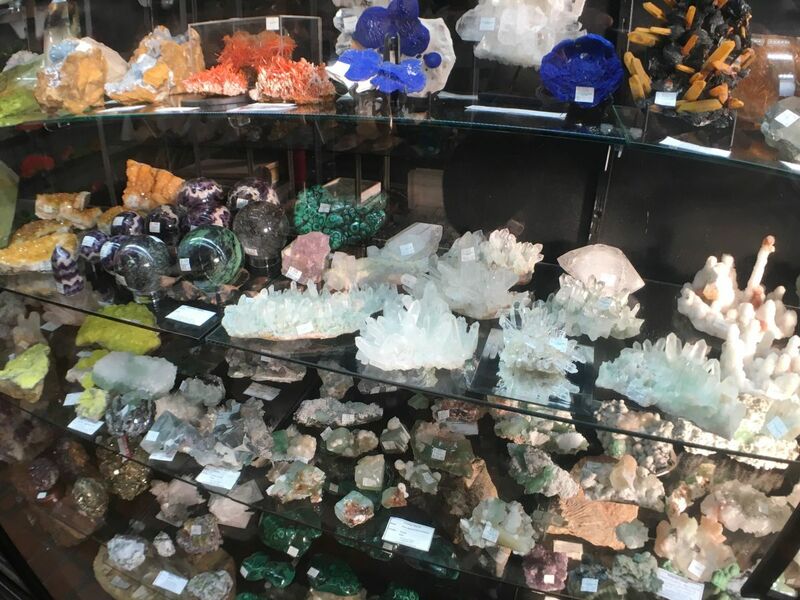 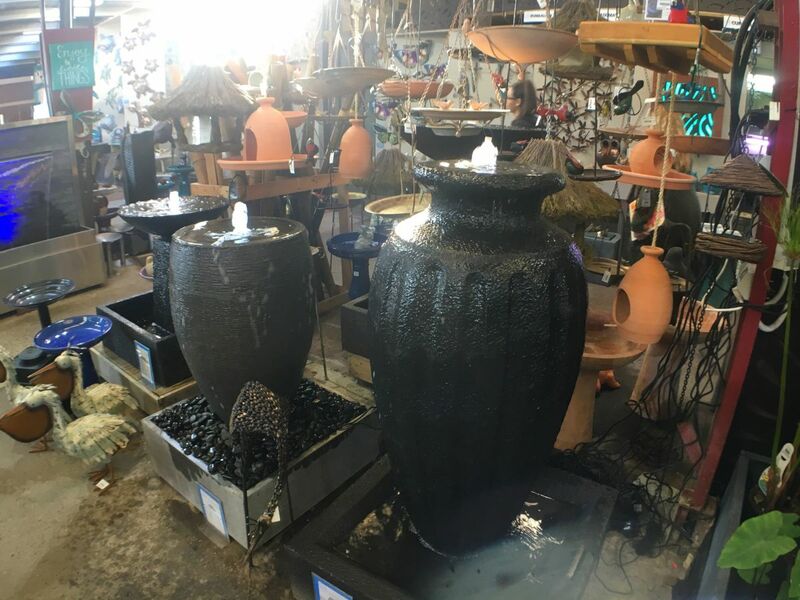 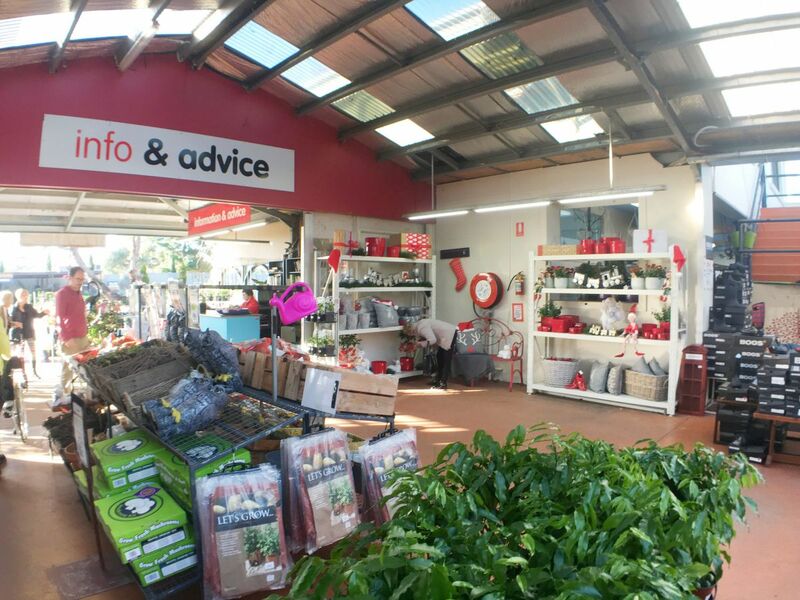 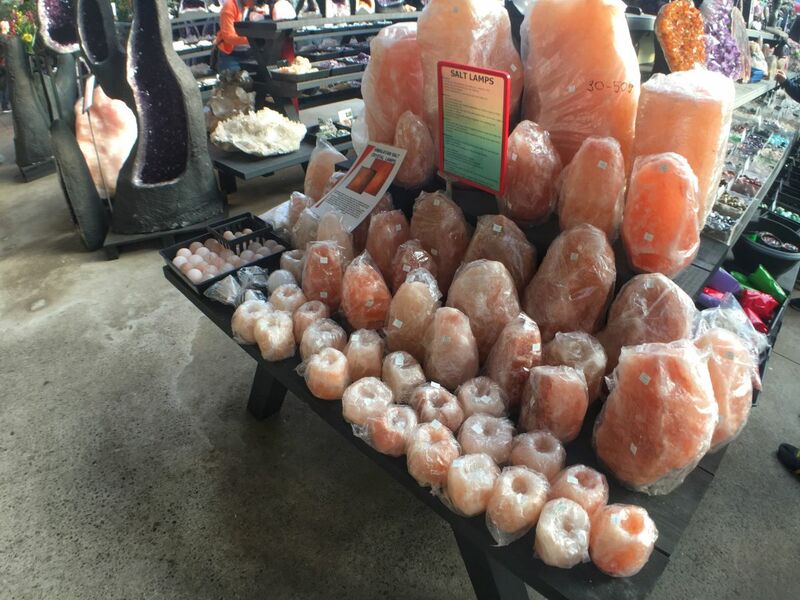 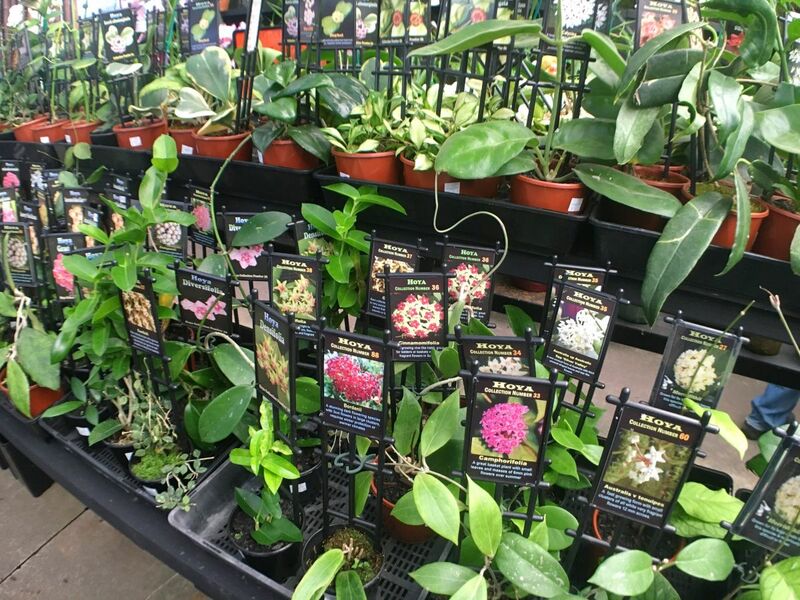 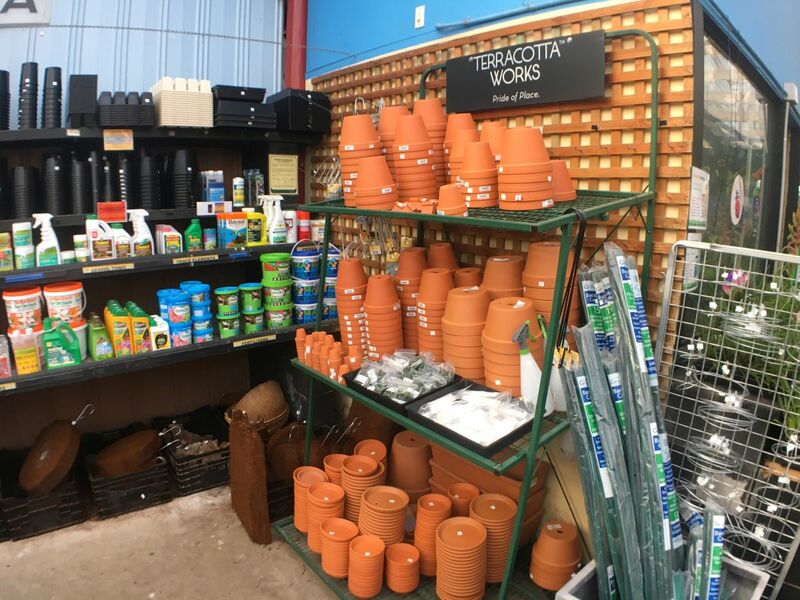 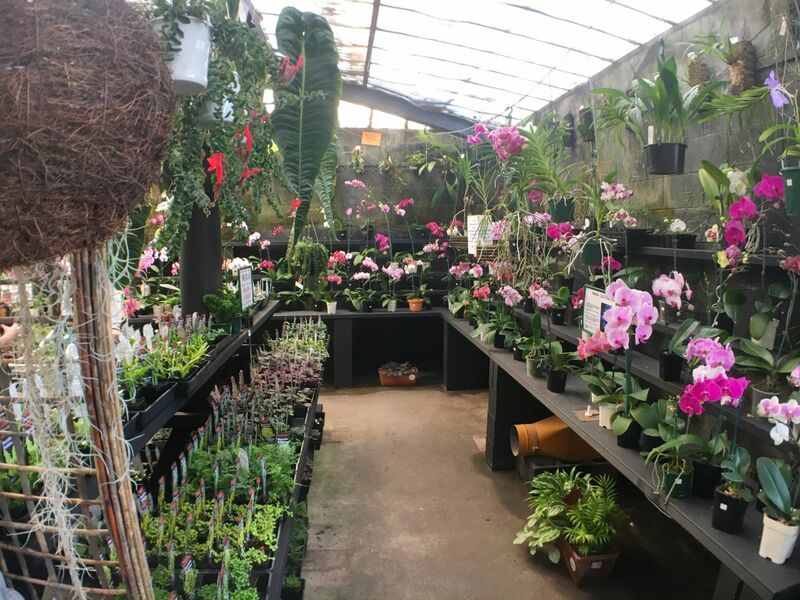 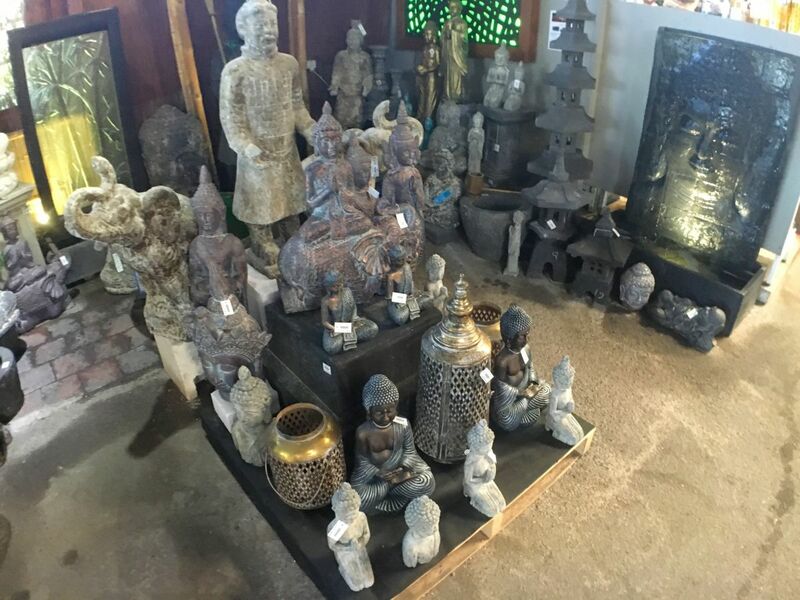 There is different and dedicated sections for indoor plants, orchids, landscaping, water features, pots, advice, flowers and much more! 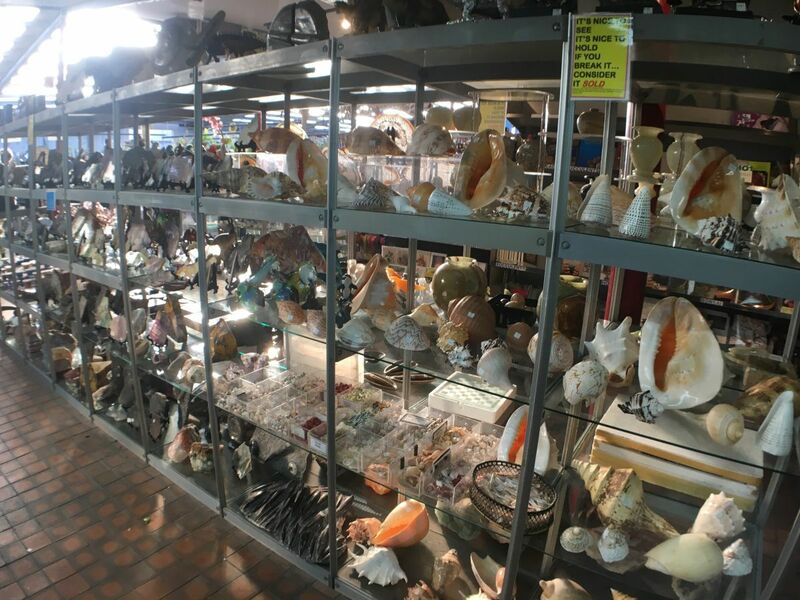 Event the kids would have something to look around and also do not forget to see the collectors corner.